Due to rising competition and an increase in demand for content writers, preparing good content is not that difficult anymore. Almost everybody is doing it. But “good” is no longer good enough. You might think that as long as your content is better than average, you stand a chance of hitting the first page of Google. Unfortunately, that’s usually not the case. We all know that higher rankings can be achieved primarily because of two factors: the quality of content and the links pointing to it. Besides fulfilling the first criteria for rankings, 10X content has the power to earn high authority links. If you plan to outrank the competition, then you need to write articles and blogs that are ten times better than anything else you’ll find on Google. Here’s how to do that. Suppose you want to rank for the keyword “best tools for content marketing.” The first thing you would do is check the pages that are ranking in the top three positions and study the information that they contain. Then you need to ask yourself if you can produce something that is ten times better than what they have already written – and that means more up-to-date, more thoroughly researched, better explained, longer, and more images/videos. If the answer is yes, then you can go ahead and target that keyword, but if the answer is no, you’d better target a different keyword. Sometimes, it happens that your competitors have already created informative articles that contain all the information that users might find useful, so there is no point in creating a new piece of content if you’re simply repeating it. It won’t help! The idea lies in finding opportunities where quality content is missing – maybe the other articles don’t fully answer the question, maybe they answer the question but are poorly written, maybe they answer the question and are well written but haven’t been updated in five years, etc. – and creating a piece that is able to easily defeat your competitors. Although around 86% of marketers use content marketing as a regular part of their marketing strategy, very few of them are actually able to taste real success with it. The reason is simple: the quality of the content is subpar. Writing is not just about putting words on paper; it’s about creating the best content that clearly explains and illustrates the target topic in a way that is easy to absorb. And high-quality content goes beyond just the words, too – elements like format, backlinks and page load time are all key to successful content. Google considers user experience as one of the important ranking factors. Websites that load faster, pages that are free of annoying ads that cover part of the article and navigation that is clearly laid out are all parts of a great UX. Have a high speed site. The ideal loading time should be between 2-3 seconds. 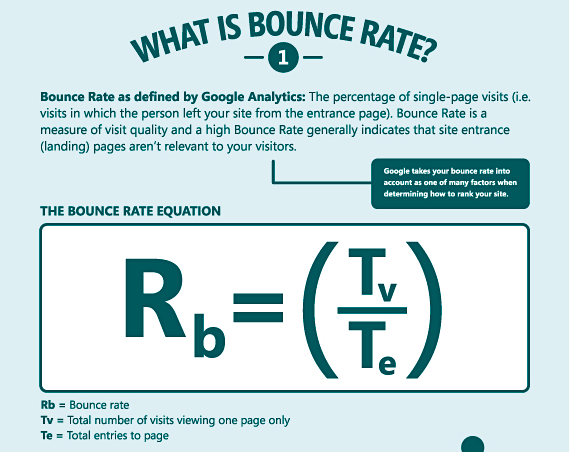 Anything more than that and your site visitors will leave, leading to a high bounce rate. Use images and videos that are easy to load and work on any device. Images should be self-explanatory and must have alt text. Similarly, videos should be accompanied by a transcript. There should be no broken links within your content or in the navigation as it degrades the user experience and makes your blog look unattended. 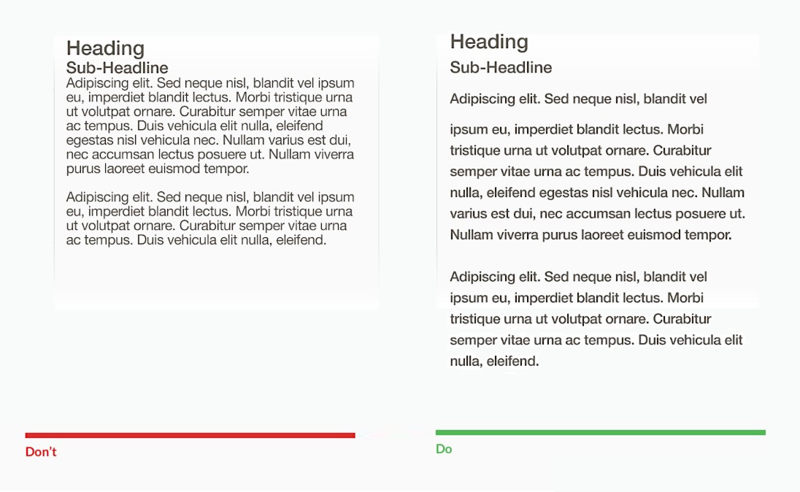 Keep the majority of your sentences and paragraphs on the short side, use larger, simple-to-read fonts, make good use of bullet points when listing three or more items, and get rid of unnecessary elements. The look of your blog post or article is one thing, but the actual quality of writing and substance of your piece should be top-notch, as low-quality content can lead to a high bounce rate and low rankings. For example, the average bounce rate for, say, a services business might be around 30-50%. Keep in mind that 50-60% is above average, but not necessarily cause for concern. 70%+ would mean that something’s wrong. There should be no spelling or grammatical errors in your content. If you aren’t sure of the difference between “their,” “there” and “they’re,” hire a professional editor to proofread your piece. Your content should be trustworthy. This means that you must always link to the source whenever you mention any statistics, facts, numbers, quotes, etc.. Linking out to authoritative sources while giving advice is a great way to make your content trustworthy. 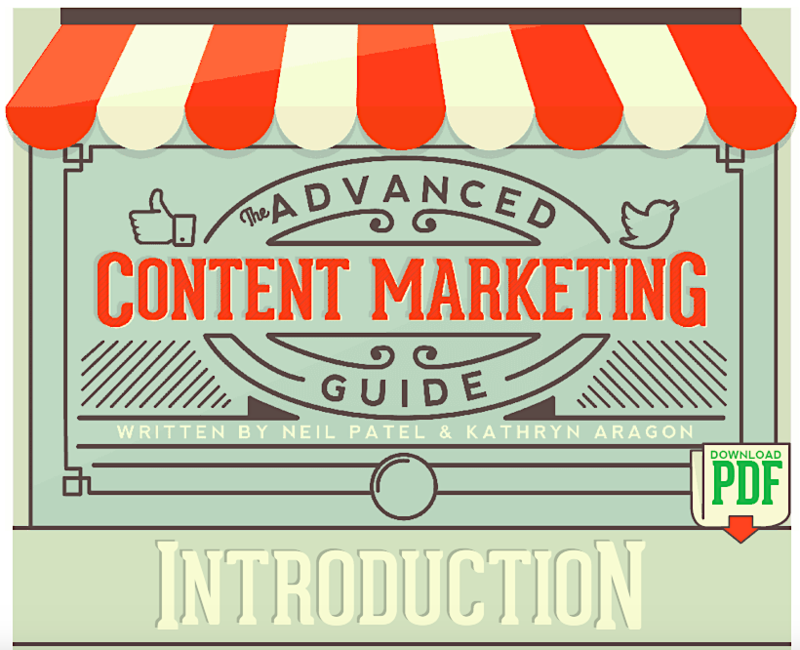 Your content should be both interesting and useful. It must fulfill the needs of the user who, presumably, landed on your article to learn something. This ought to go without saying, but we’ll say it anyway: Content should be original (unless you’re quoting from – and citing – another reputable piece). Plagiarism is “[t]he practice of taking someone else’s work or ideas and passing them off as one’s own.” Don’t ever do this. Content should not have commonly used facts because that won’t serve the purpose of producing 10X content. Your content must have facts that are uncommon, which means that you will have to take the time to conduct thorough research – or perform your own study or experiment to come up with fresh data if you can’t find it. Your content should not have links pointing to low-quality or spammy sites. Content should be created keeping in mind the intent of the user. 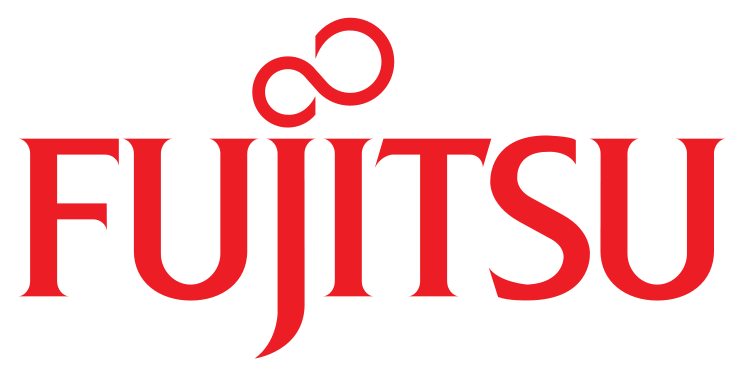 Links have been a key part of the search engine algorithm since the beginning of Google. But after many black hat SEOs found that they could boost their page rank by purchasing links and spamming the Internet, Google became more adept at distinguishing between link spam and earned links. For example, guest blogging for the sole purpose of growing SEO is frowned upon by Google, and many sites have gotten penalized for it. Hence, creating high-quality content is key to earning the backlinks needed to boost the rankings. Another article, called ‘The Real Truth About Google and Guest Blogging’ from Kissmetrics, clarifies Google’s penalizing policies and suggests all the dos and don’ts to keep in mind when growing your blog organically and how to avoid Google penalties. Producing superior-quality content automatically helps you to earn backlinks instead of creating them. You are able to defeat your competitors organically when people start seeing you as a trustworthy expert on the topic and linking back to your content. The key lies in creating content that is really helpful for the user. In order to get people to see your expert-quality article that took you hours and hours to create, you need to provide the first boost to get it out there. 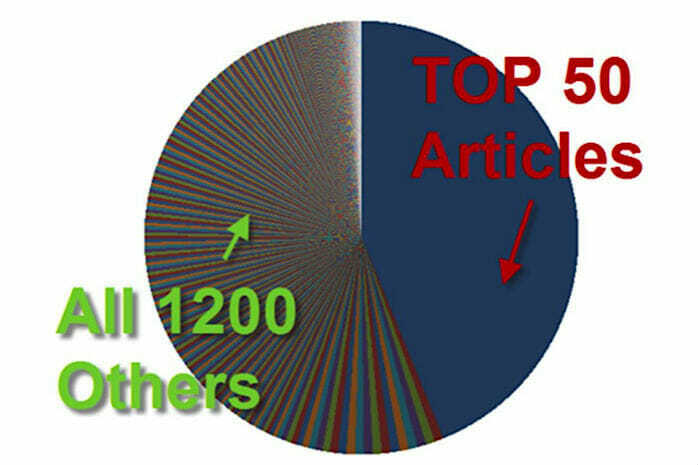 Once people discover your amazing article, they will help spread the love by sharing it. Share your best content across your social media, which is “one of the most popular distribution methods out there. 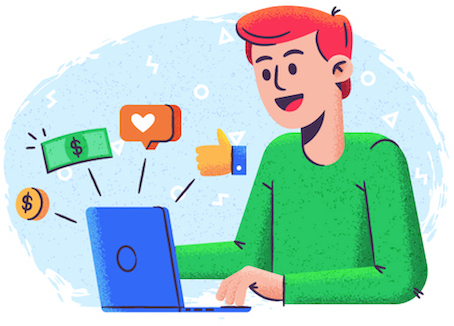 Your brand likely already has a built-in audience that’s engaged, so sharing posts, videos, and infographics with them can help drive traffic and social shares (which gets you more traffic).” Don’t hesitate to invest in paid native ads to promote your content. Link back to your content from your email signatures as this will provide an additional boost for your content marketing efforts. The need for high-quality content won’t be going away anytime soon. Fishkin’s concept of 10x content has helped marketers recognize the importance of improving quality to boost their rankings and earn a more loyal audience. 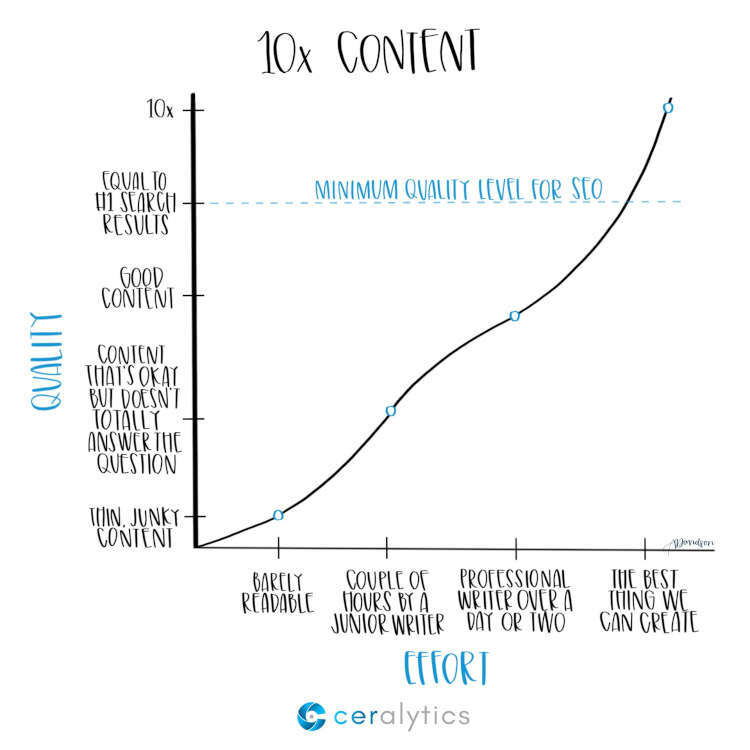 Is 10X Content Really Worth the Effort? Fishkin isn’t the only content marketing expert who has discussed the benefits of 10X content. Larry Kim, the founder and chief technology officer of WordStream, has said in a webinar with Buzzsumo that WordStream’s best articles drive substantially more traffic than the rest. Stop and let that sink in for a moment. WordStream receives nearly a million visitors every month, and half a million of those visits are driven by the top 50 articles alone. This means that each of the company’s top articles drives an average of 10,000 visits to the site every month. How incredible is that? Besides, 10X content can help you earn high-quality links and improve the overall user experience. When you work towards optimizing the user experience, then every other element automatically falls in place and you have a better chance of ranking higher on Google. 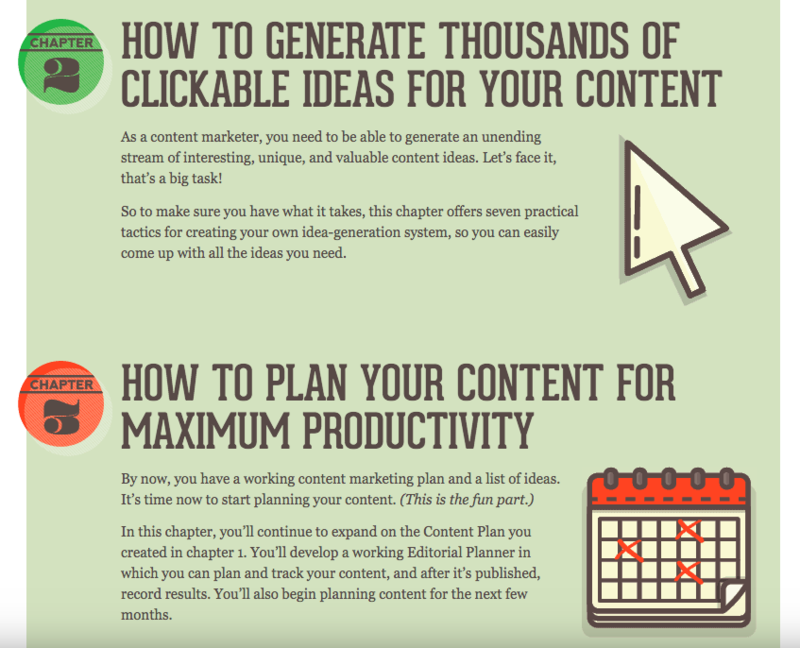 How Do You Generate 10X Content? As everybody in the SEO community knows, Google has been consistently raising the bar for SEO over the past ten years. Before the company became the web’s dominant search engine, anyone could stuff a webpage full of keywords and expect to gain traffic. 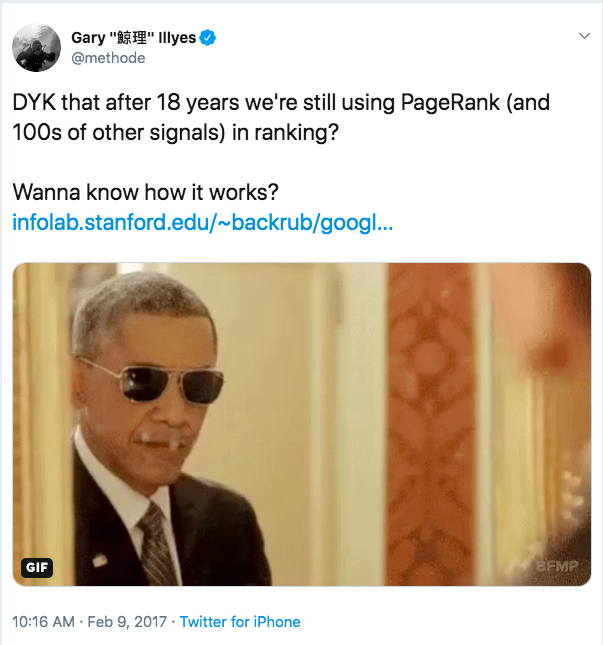 Google tried to address that problem by rolling out the PageRank algorithm, which rewarded websites that earned links from other sources and created more relevant content. Fishkin argues that things have gone a step further in recent years and that content has become a critical part of the SERPs algorithms. In this new environment, the only way that brands can reasonably expect to outrank their competitors is by producing content that’s much more valuable than what’s currently being displayed on the first page. Since there’s so much riding on getting on the first page of results, marketers invest a significant amount of time and money optimizing their sites for higher rankings. Reviewing the content that’s currently ranking well can help you determine the quality level that your content needs to exceed to get on the top position. What solution is the brand’s content trying to provide to the reader? How does their content stand out from their peers? Is the content actually helping to solve the intent of the searcher? What does the content offers that helps to keep the viewers engaged? What could they have done to provide more value to their readers? What is the overall value of the content? Did these brands actually create exceptional content or are they simply the best-known brands and coasting along on minimal investment? Your competitive analysis is an essential first step in the content development process. Aim to spend at least a few hours studying the results on the first page in order to come up with a game plan that will help you deliver better work. 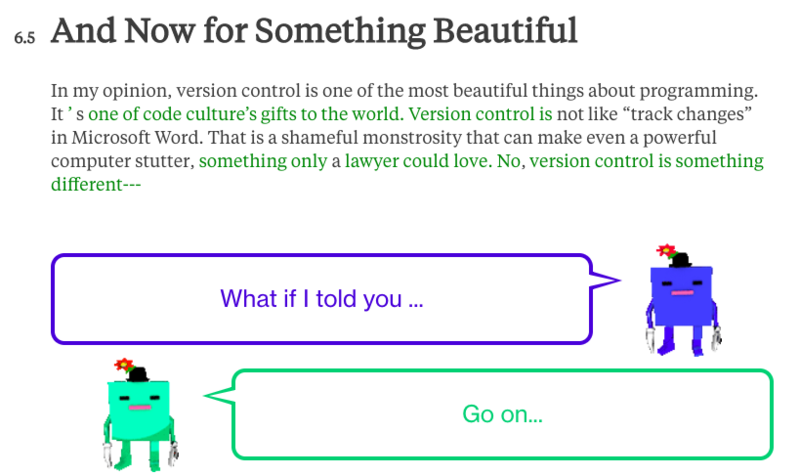 No matter what you think, your users are the ultimate judges of the quality of your content. They tend to view more unique content as higher quality, so you’ll want to figure out how to differentiate your content from your competitors. You can do so by using unique, high-quality and interactive visuals to make your articles and web copy more memorable and engaging. In this article, ‘Be Bold: 4 Uncommon Types of Content That Attract Hundreds of Backlinks’, Neil Patel highlights that ‘high quality images are more valuable than ever before’. This is especially true for infographics that represent complex statistics in a compelling visual manner. As they say, ‘A picture is worth a thousand words’! Articles with compelling images get 94% more page views than the ones without. 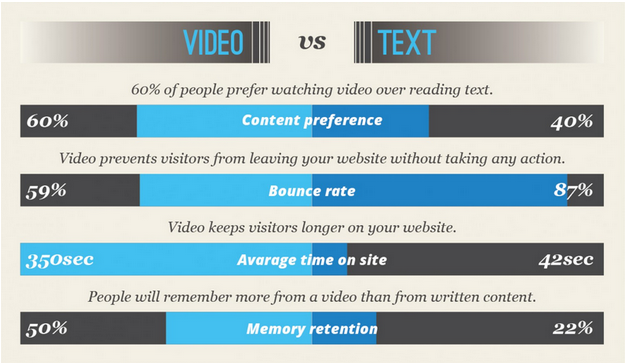 Explainer videos on landing pages have significantly higher conversion rates. 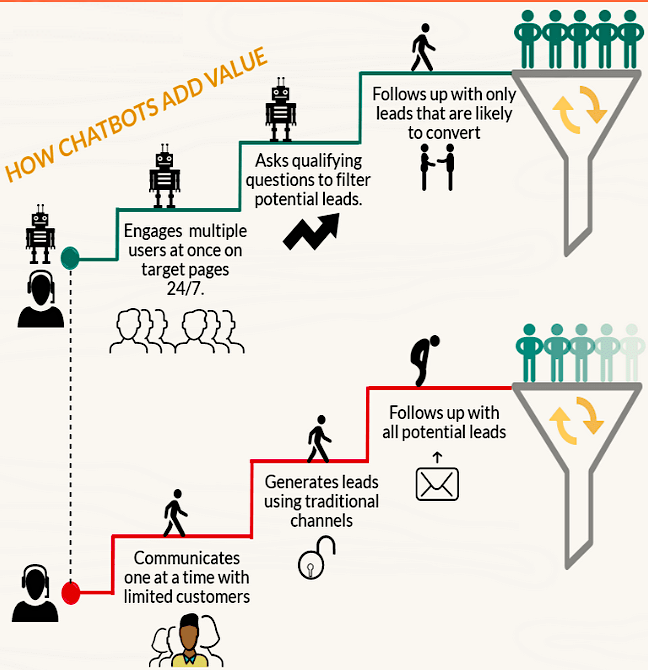 Not every competitor of yours has leveraged the power of chatbots in their content strategy, so this can be a great way to distinguish your content from others. Does your content provide answers to the questions that your viewers are asking themselves while conducting their search? Does your content go into the detail that your readers are looking for? Do you have sufficient data to support your claims? Do you use visuals effectively? You need to hit on every one of these points if you want to live up to your promise to deliver high-quality content. 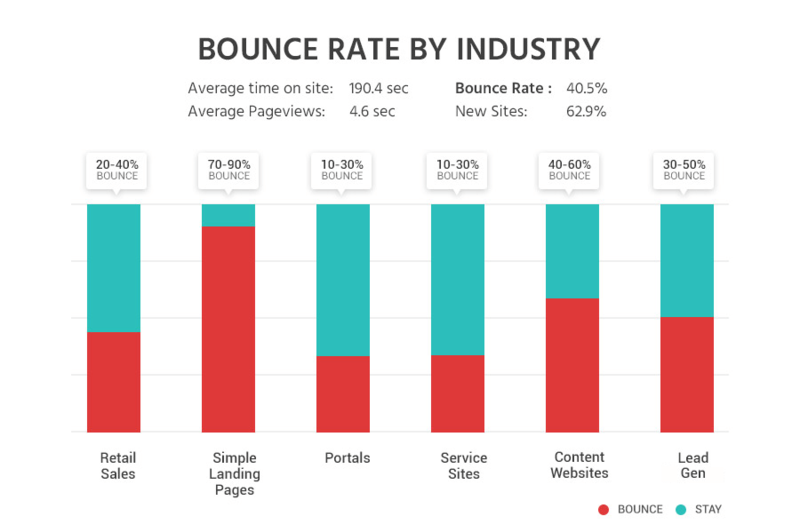 Dwell time (the time users remain on your site) and bounce rates have become increasingly important ranking variables that you need to pay attention to. Not only must you engage your readers with your content, you also need to use it to make visitors feel connected to the rest of your site. So how do you use your 10X content to reduce your bounce rate? The best place to start is by adding valuable, internal links above the fold in your content. Placement is very important, because users are more likely to click links that are higher up on the page. In this article, Jay Lane elaborates on which types of links you must track and the tools/plugins used to track them. These tools help you determine a pattern in user behavior when it comes to what links they click. 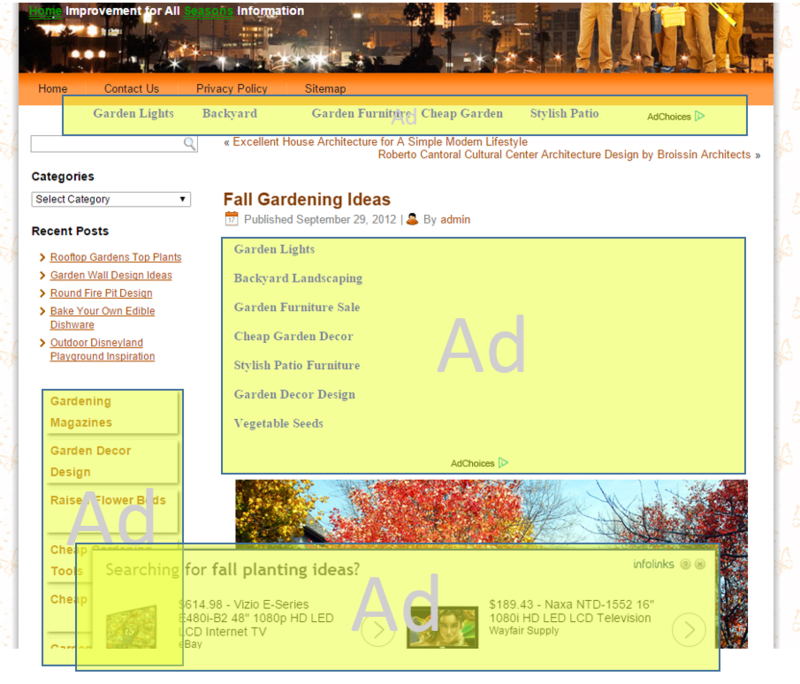 This way you get a better picture of how well a user is engaging with your post or website. Do they click on the right links? Do they take the right actions to progress down your funnel? If you notice that your links aren’t helping to improve your bounce rate, you may need to make them more enticing. Too many content marketers use internal links solely to improve their SEO. The real purpose of 10X content should be providing value to the reader, so your internal backlinking strategy should be secondary, making sure that every link serves a clear purpose and has a strong call to action. As an example, one compelling way to reduce your bounce rate and increase your dwell time is to create an internal link to a high-value white paper you’ve published. Include a sentence or two describing the resource within your 10X content piece to call attention to it and increase the chance that it’ll be clicked. 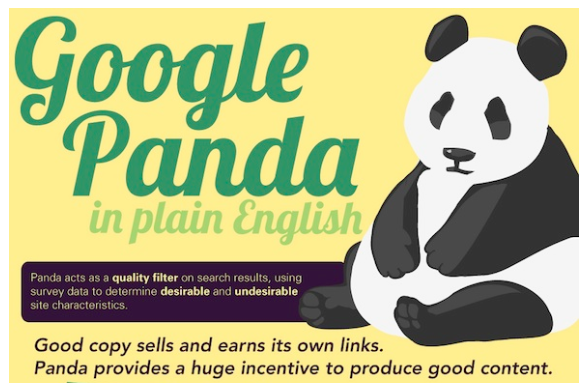 Before the Panda update was launched, plenty of companies focused on volume and produced a lot of low-quality content that was created for the purpose of ranking higher in the search engines but didn’t help the user. Content mills like Suite 101 and eHow employed vast teams of writers to constantly generate articles—most at the expense of quality. Clearly, that didn’t go so well for them, as Suite 101 was forced to shut down and eHow had to drastically improve its quality guidelines in order to stay afloat. Fishkin argues that the focus that so many companies have on the scalability of their content production methods is drastically overrated. In fact, if you find a way to scale your campaign, that probably means that your content isn’t good enough to be considered 10X content. Quality should always be your barometer for gauging the value of your content. Focus on consistently producing quality content that reflects well on your brand, rather than pumping out mediocre content every day. It sounds excessive, but you have to focus on hitting the 10X mark every time you create a piece of content. This means that you need to have reliable content creators on hand and enough time and money to invest in creating it. Outsourcing your content writing to contractors on Fiverr may have helped you rank in 2012, but you probably already know that the quality of the work you generated in this way was never very good. The articles weren’t engaging, so the conversions were likely dismal. Using these kinds of articles today will probably hurt you more than help you. Developing content that can rank on the front page will be an investment. You can’t expect a writer on Fiverr or one of your interns to produce the content that can compete with the pages at the top of the SERPs written by experts in their field. In addition, creating articles of this caliber can take days, or even weeks, so you can’t guarantee to your followers that you’re going to put out such valuable content every day. Fortunately, you won’t need to. And if this higher ranking helps increase your website traffic and on-site conversions, you’ll see far better results overall from a handful of 10X content pieces than you will by writing dozens of low-value articles just to meet an arbitrary publishing calendar. So if Fiverr and other low-quality freelance sites are out, who do you turn to in order to create 10x content? Your best bet is to develop it on your own. You understand your brand more than anyone else, so you’ll be able to better engage with your followers than someone who doesn’t know your company. You can also consider outsourcing your content to a professional writer or hiring someone in-house, but you’ll need to make 100% certain that they have a track record for producing quality material and can do so successfully within your industry. It’s easy to conceptualize the need to create content that’s ten times better than your best-ranking competitors, but knowing what to write is quite different. How long should your blog post be? How many visuals does it need? How much data is necessary to stand out? All of these are important barometers of content quality, but it’s not always clear how much detail you need to be ten times better than any result on Google’s front page. Let’s study some content based on the principles we discussed in this article. To get you inspired, here is a wide variety of 10X content that has worked well for their creators. Computer coding is a very broad and complicated topic, so it would, understandably, take a very long and detailed post to do it justice. All told, the post is over 38,000 words long (contrary to what the bot above said) which, realistically, is probably necessary to sufficiently give an overview of the history and current state of computer code. 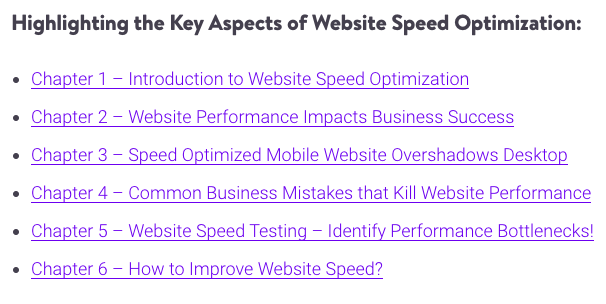 This guide from Kinsta is more than 10,000 words long and contains almost every bit of information needed to improve your site speed. In short, this content deserves to be on the number one page of Google for searches related to site speed optimization. It includes all the elements we’ve discussed in this article, from white space to legible font to images to bullet points. Because of its length, it is broken into chapters which you can click on to jump directly to that section. 10X content does not always need to be super long or contain tutorials and incredibly detailed instructions. You can prepare 10X content for keywords that are competitive and directly related to your commercial niche. Mercato does a great job of creating 10X content pages that have high buying intent. 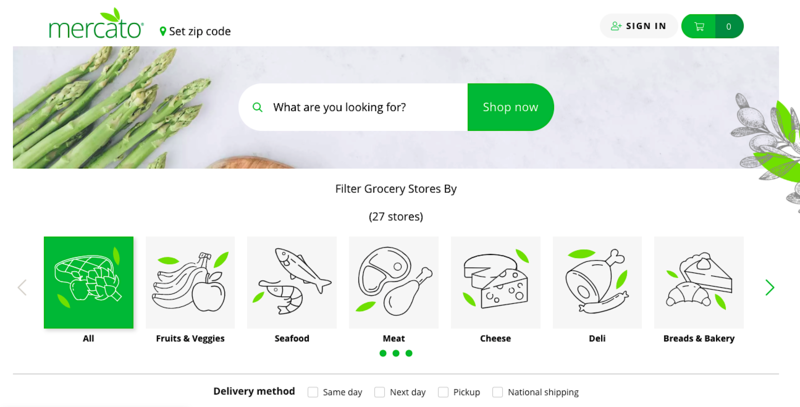 This Los Angeles grocery delivery page fulfills everything that the user is looking for: a complete list of products, an easily visible search button, nice use of images (particularly important for a food site), and the overall perfect presentation of content. If you are a travel enthusiast, then this resource will surely mesmerize you. This page presents a complete guide on Burma with large, clear and exceptional quality images. This is clearly written by a travel writer who knows what he is talking about, and comes across as an expert on this topic. 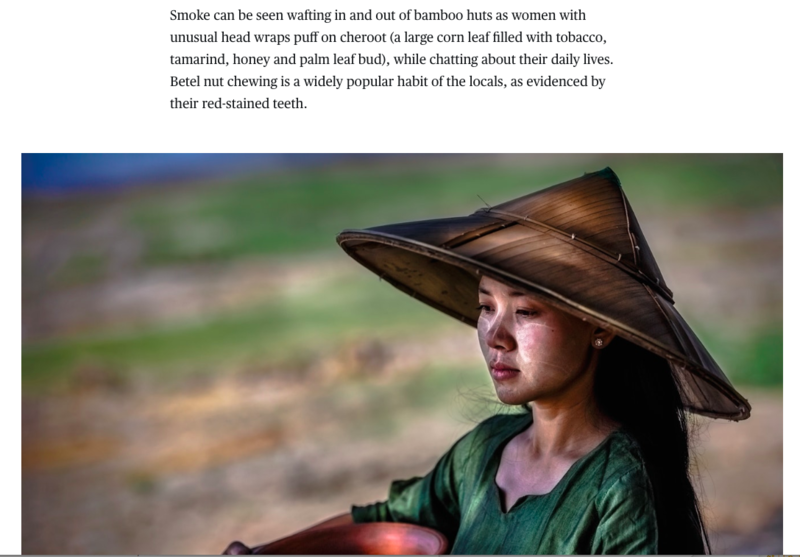 This is no average travel article – it is a piece of genuine literary prose. The author makes good use of white space (which allow the photos to really stand out), headings, and image descriptions. If anyone is searching for a photo album on Burma then this page surely deserves the top spot in the search results. There is no doubt that this Quicksprout page, written by Neil Patel and Kathryn Aragon, ranks on the top of Google for searches related to content marketing. At 40,000 words, it’s the length of a novella and it is broken down into chapters. The first page is essentially an image-based table of contents, includes prominent social share buttons, is easy to navigate, and the downloadable PDF version of this article makes the brand stand out. And, finally, the actual content is well-researched, well-organized, well-written – and its actionable information provides an enormous amount of value to the reader. 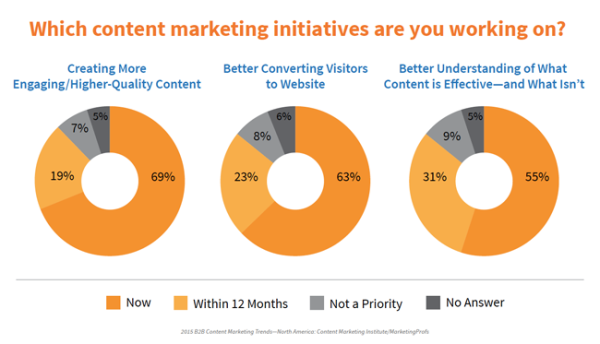 Content marketing still remains one of the most ROI-friendly ways to generate leads and creating 10X content is more important than ever. If you want to stand a chance of ranking and engaging your visitors, then you need to create content that’s much better than anything found on the first page. Study the SERPs carefully and use them as inspiration to drive content that delivers ten times more value than anything your targeted customers have ever seen before. The game of content marketing is certainly going to get harder and only the best in the business will succeed. You need to make your content stand out from the rest and produce something epic that makes people fall in love with it! Joydeep Bhattacharya is a digital marketing evangelist and author of the popular SEO blog SEOsandwitch.com. He has been in the Internet marketing industry for the past eight years and has helped numerous brands improve their presence online, including SEMrush, Hubspot, Ahrefs and Wired. You can follow him on Twitter @seoforu.